Backpack market is rapidly going through a change as inventors and designers are leaving no stone unturned to make them more spacious, organized, durable, and to equip them with sustainable technologies, like solar-panels. These bags are great for frequent back-packers, freelancers, students, or anyone who wants to carry a small version of his/her office in a backpack. The developer has focused on keeping the design minimal and at the same time, to provide sufficient space to carry various items in designated sections. Every unit has two sections. The section in the front is called “Lifezone”, where things like cloths, socks, and toiletries etc. can be organized. At the back, the section is called “Workzone” and it can accommodate laptop, smartphone, headphones, papers etc. It also offersconcealed pocketswherein you can safely store important documentssuch as your credit cards, passport. Lifepack not only provides space to accommodate various gadgets you use on a daily basis, but also generate energy to power these gadgets when required. 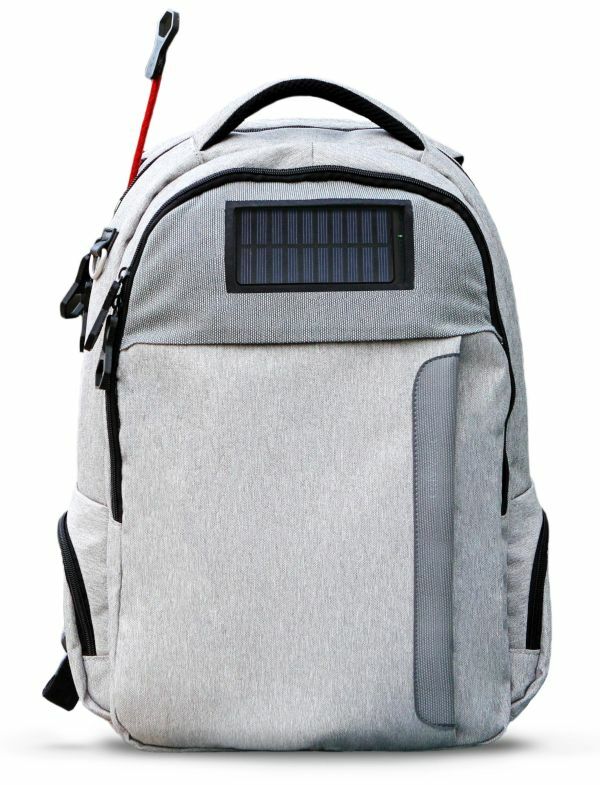 The outer surface of the backpack is equipped with solar panels that keep generating energy during exposure to sunlight and store it in integrated batteries to be supplied to gadgets. According to the designer, the solar panels can generate energy that enough to chargean iPhone 6 twelve times. 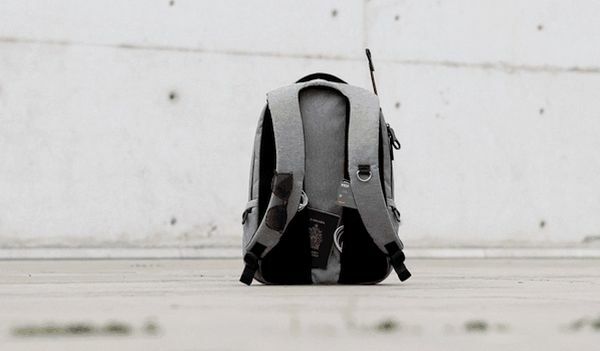 An ordinary backpack carrying expensive gadgets, important documents, and paperwork is vulnerable to theft as the owner is mostly on the move. To provide security, the backpack includes a cable lock, which can either lock the zipper on the bag to prevent opening by strangers, or it can secure the bag by tying it to static and solid objects. It reduces chances of grab-and-dash theft too. The Lifepack was designed and developed by Solgaard Design. The team had raised a crowdfunding campaign on Kickstarter, seeking $20,000 in funding. No surprise, the campaign collected more than $150,000 with 41 days remaining. The cost for students with ID is $125, while others would have to pay about $149 for it. The retail pricing is set at $249. The shipping is expected to start in October. Lifepack’s success and need can be accessed from the response it received on its crowdfunding campaign. Minimal design makes it adorable and energy generation capacity makes it capable of keeping almost every gadget juiced up while the user is on the go.